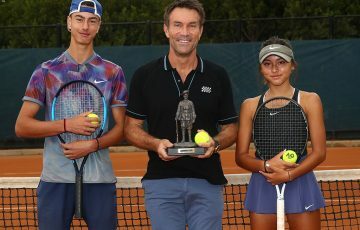 Tasmanian Harry Bourchier has claimed back-to-back titles in Mornington after being crowned champion at the Mornington Peninsula Tennis International #2 on Sunday. 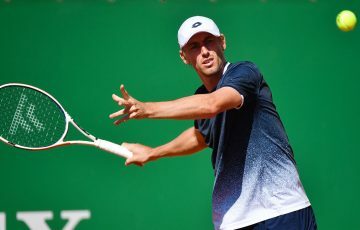 The second seed, who last week won the event to claim his maiden Australian Pro Tour title, was once again too strong for New South Welshman Christopher O’Connell (No.5) in a repeat final. 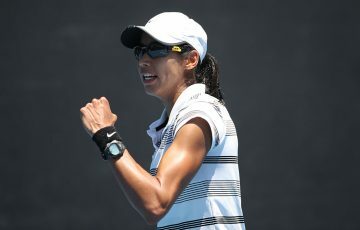 Both men backed up from a semifinal played earlier on Sunday after rain forced play to be abandoned the previous day; O’Connell ousted top seed Jacob Grills and Bourchier defeated Rinky Hijikata, both in straight sets. 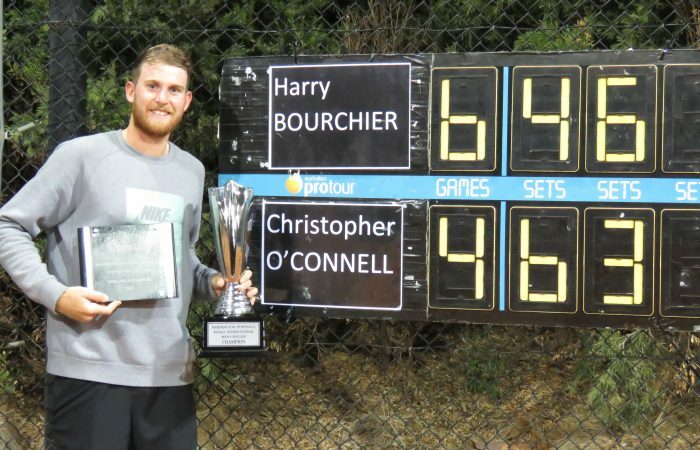 Bourchier, the world No.413, again showed his class against O’Connell in the final, taking the early lead, then fighting back after dropping the second set to pull ahead in the decider. 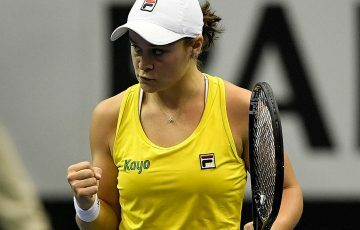 He held fast to claim victory and his second title in as many weeks, 6-4 4-6 6-3. 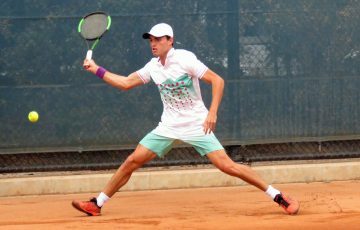 In the doubles final, the Queensland pairing of Calum Puttergill and Brandon Walkin made it three titles in a row after besting Victorian Aaron Addison and Indian Karunuday Singh 1-6 6-3 [10-8]. 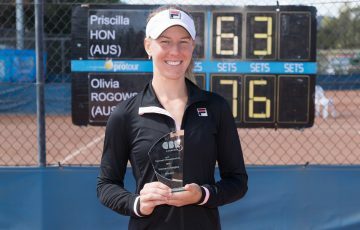 The duo won in Mildura earlier this month before taking out last week’s event in Mornington.